Help us to improve the Touch Book by reporting bugs. We will do our best to fix them. Browse the git repository of the Always Innovating Linux Operating System. 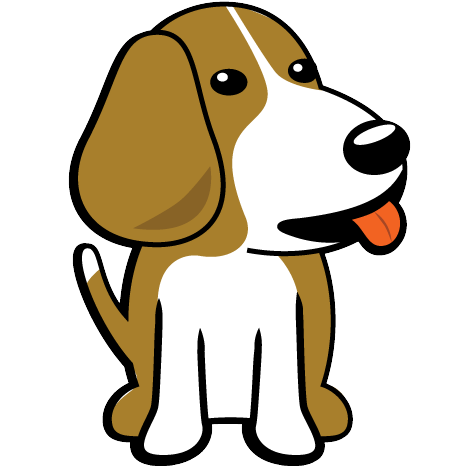 Did you know that our software innovations are available for Beagleboard as well? Always Innovating is pleased to announce a revolutionary new concept: the MeCam, a self video nano copter to point-and-shoot yourself. Discover all the details of this new innovation here. Always Innovating is pleased to announce the upgrade of its Pandaboard Ice Cream Sandwich image to 4.0.3 which also includes support for the Pandaboard ES. Find out more on the Pandaboard groups. Always Innovating is announcing its latest innovation, the HDMI Dongle. Please visit the product page to read about this innovative new product. Always Innovating is pleased to announce a full feature 4.0.1 Ice Cream Sandwich image for the Pandaboard. Find out more on the Pandaboard groups.